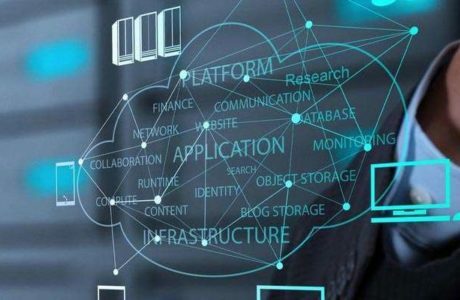 Whether you are looking to integrate an application, wanting to streamline workflow, build a new site or launch your E-commerce system – DEFSYS is the Technology Partner for your business. 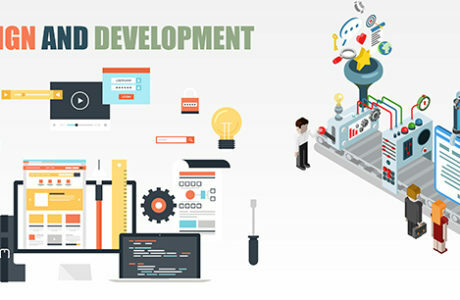 Our software development team is equipped with resources across all prominent software languages and highly experienced in all common platforms & frameworks. Certified Magento Developers, WordPress, Umbraco, Sitecore, Dot Net, Telerik, Kendo or Kentico – we have you covered. We have developed integrations into Salesforce, Xero, Myob, Stripe and all Australian Banks – just to mention a few. 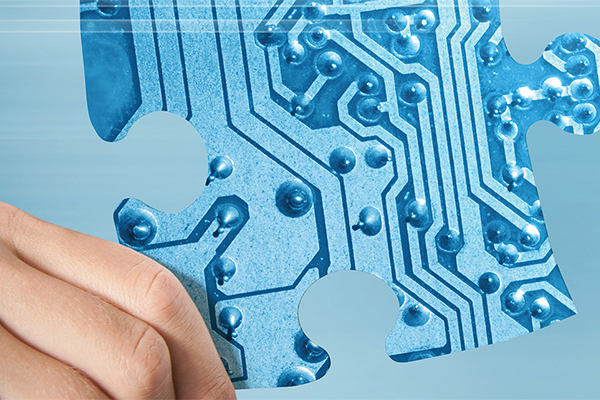 Our experience and ability with these technologies will reduce your overall project costs. Partner with us today and let us help bring your idea to reality. Always focusing on best practices and leveraging off our highly experienced team of software developers, we will work with you to design your application and solution ensuring it meets the intended outcome. No matter the language. 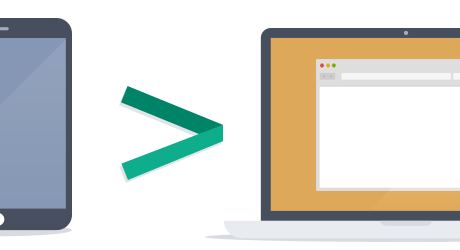 Dot Net, PHP, Python, C#, iOS or Android - we have you covered. The right developers will join a team focused on doing what we do best. Developing your application and bringing it to reality. Now that your application has been built and its live! we don't stop there. 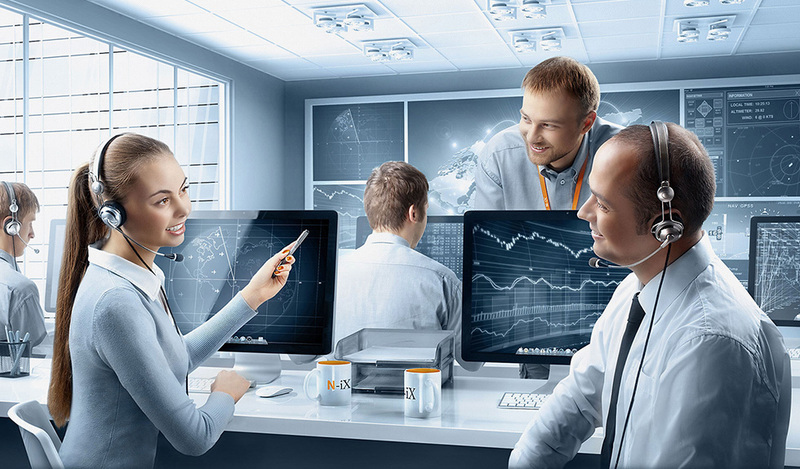 Our experienced 24x7 support team will be available to ensure that your new APP or software runs smoothly & efficiently. Custom built E-Commerce website with full integration into the organizations POS Database distributing online orders to over 200 locations. 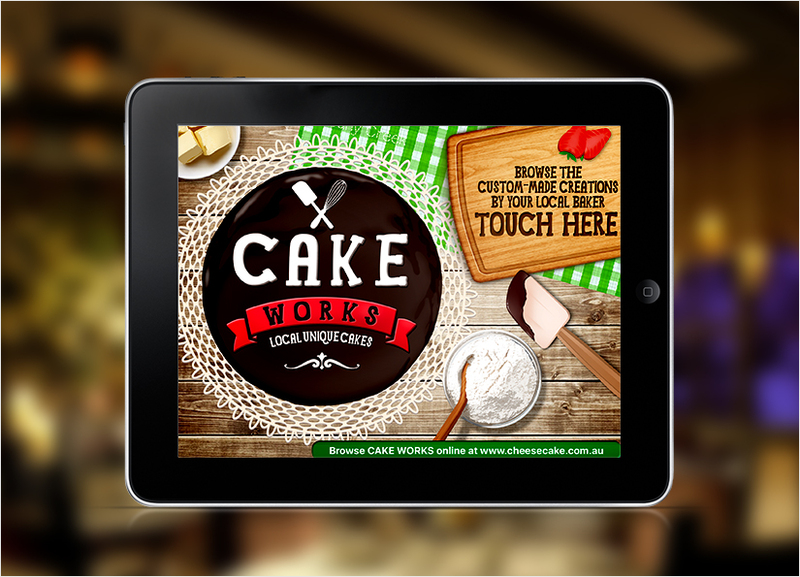 An iPad application showcasing the custom cake offerings of The Cheesecake Shop. 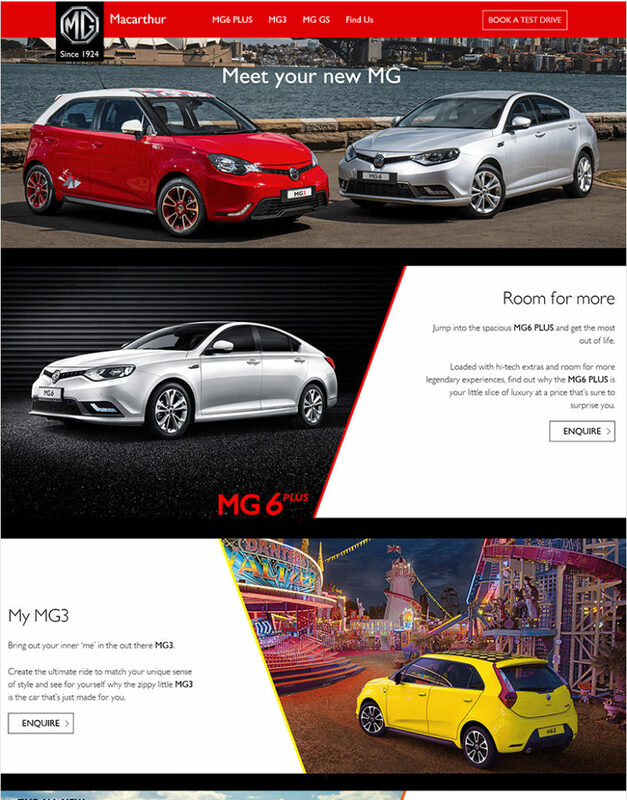 Custom built website for the Macarthur MG Dealership located in Campbelltown NSW. 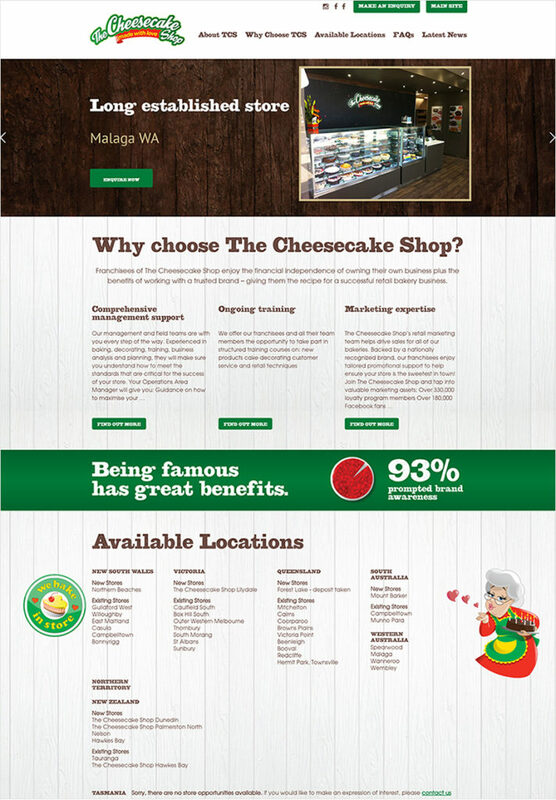 A custom built website to showcase and market Cheesecake Shop Franchises. 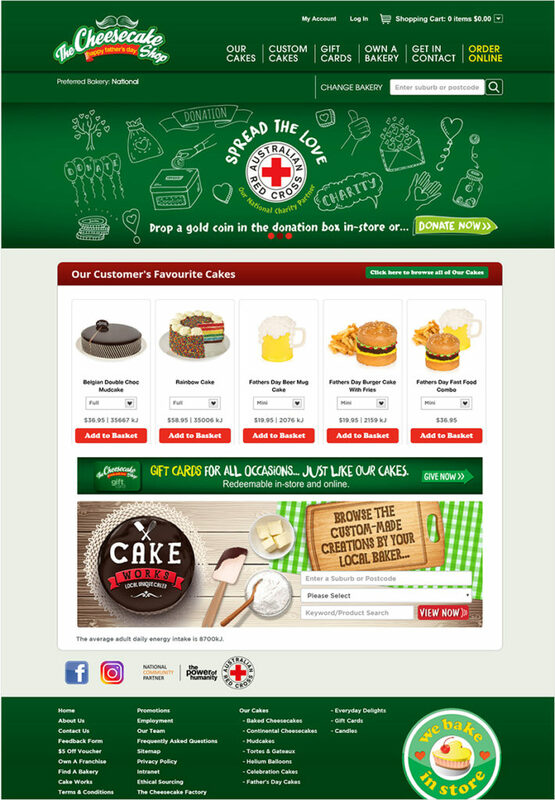 Built with PHP & integrated into the organisations chosen CRM solution. 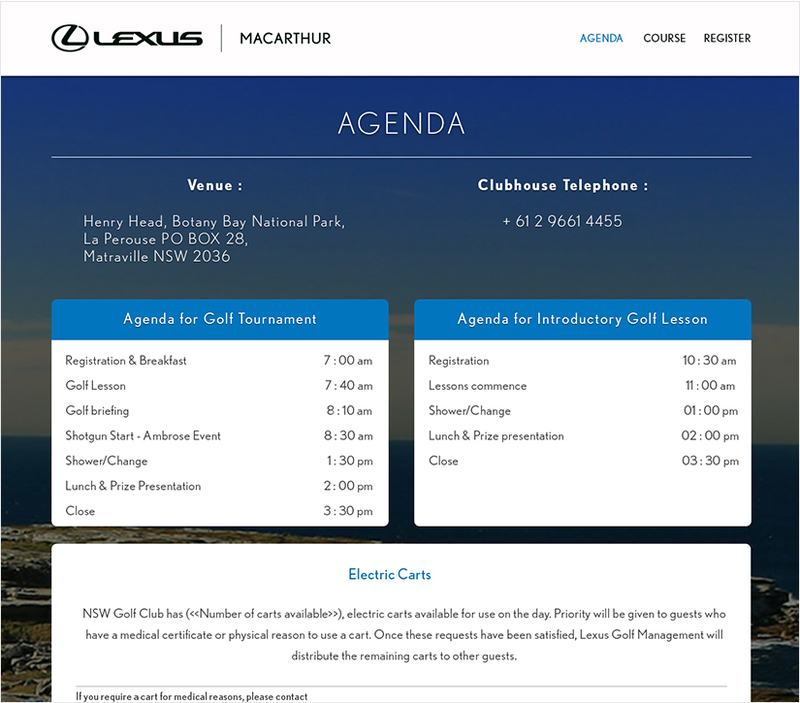 A digital solution to assist Lexus of Macarthur manage their events. A custom built invitation platform with a back-end CRM solution enabling additional marketing opportunities. 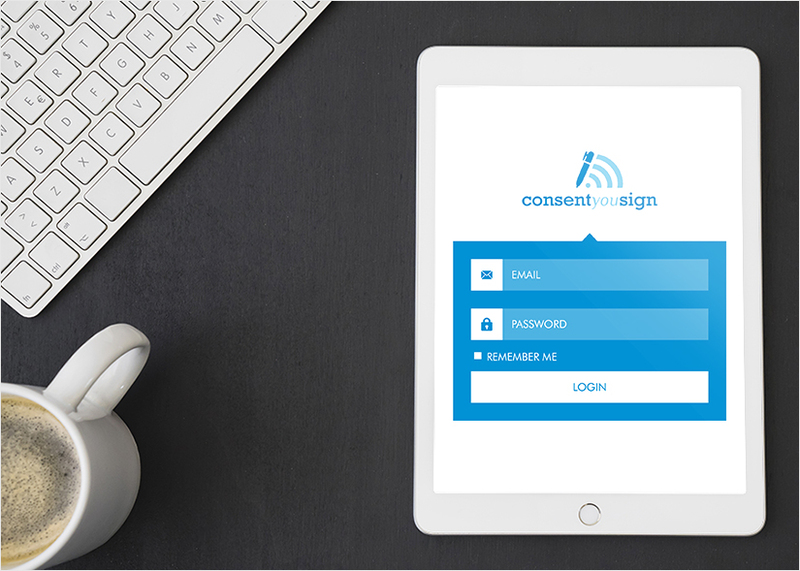 An Apple iOS application with a custom back-end web solution streamlining documentation and consent form management for Salons. 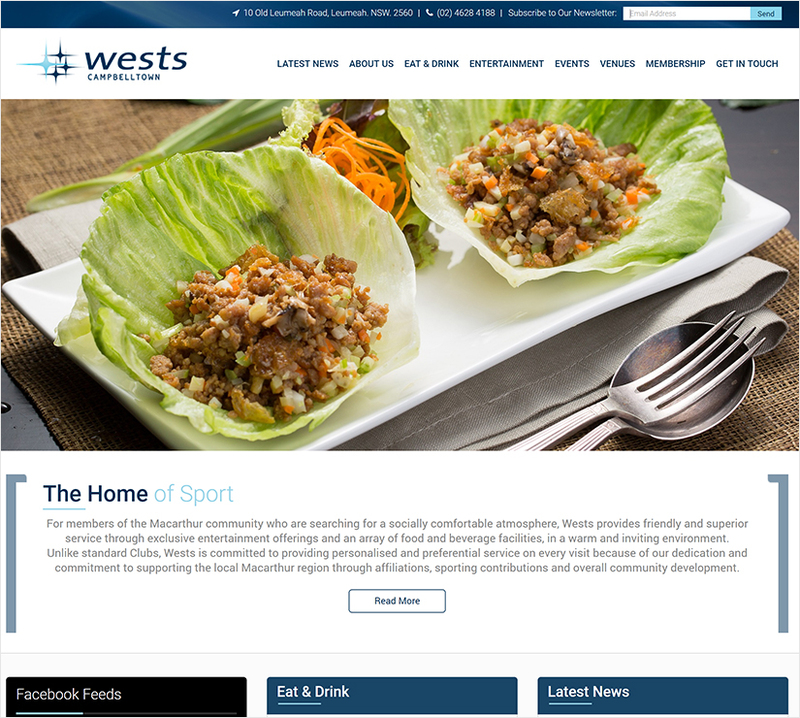 Custom built website for the Wests Leagues Club, integrated with their in-house membership database. Designed and developed by DEFSYS. 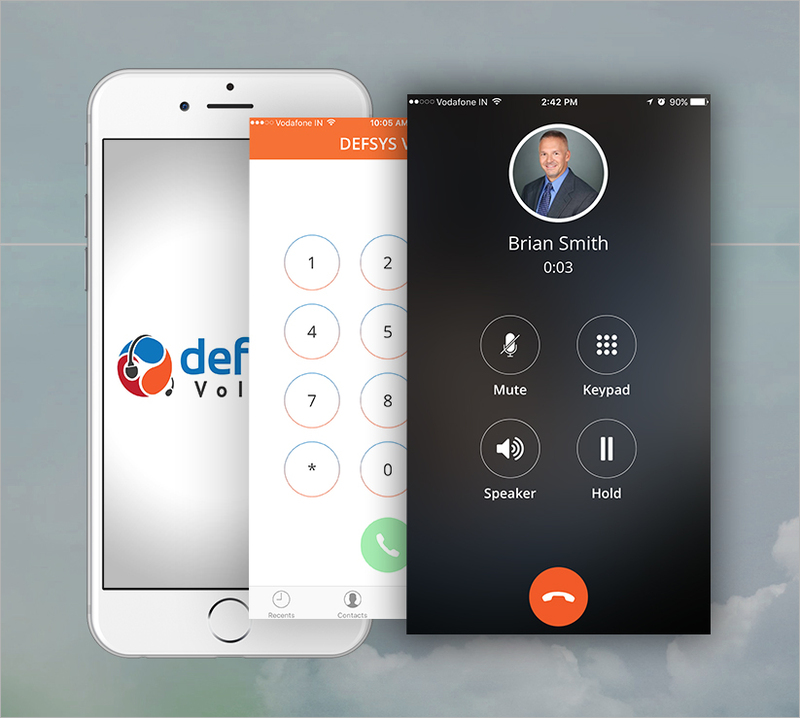 State of the art iOS and Android soft-phone developed to provide a truly mobile voice solution for your business telephony. 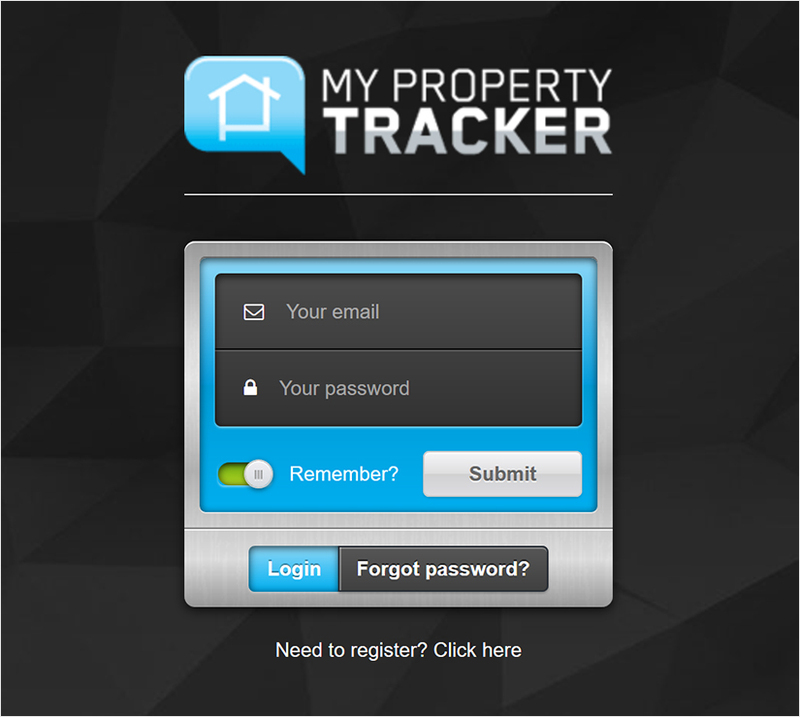 Custom built web application developed to help you streamline managing your property portfolio. 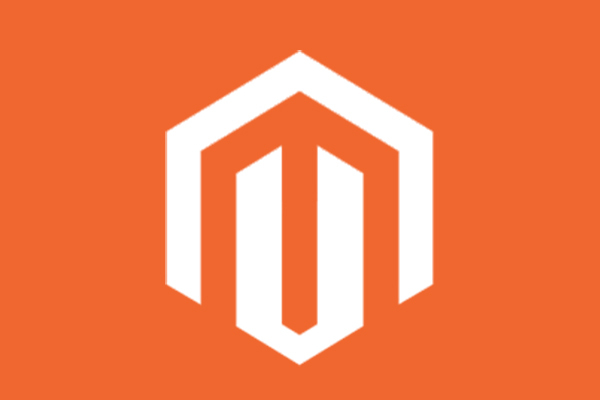 We love building e-commerce applications & we know Magento provides one of the best platforms for this. We have developed numerous highly successful and really high traffic e-commerce websites with countless number of integrations to be sure the purchasing path is simple, efficient and effective. Why get in touch with DEFSYS ? Our staff are certified Magneto developers and collectively as a team, we know the platform inside out. You can rely on us to be sure your e-commerce application is a state of the art solution which will drive revenue and sales to your business. Our Websites are some of the best on the internet. Our meticulous attention to detail optimising every element and section of your website will result in a work of art for your brand and business. 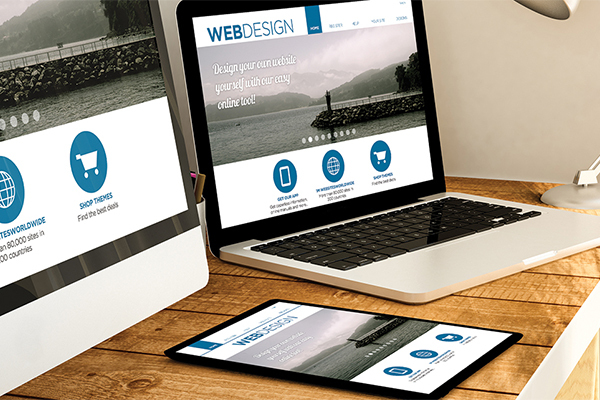 We dont just squash your site to fit all devices and then call it responsive. We analyse every device, every resolution and ensure each element on your site is optimised accordingly. 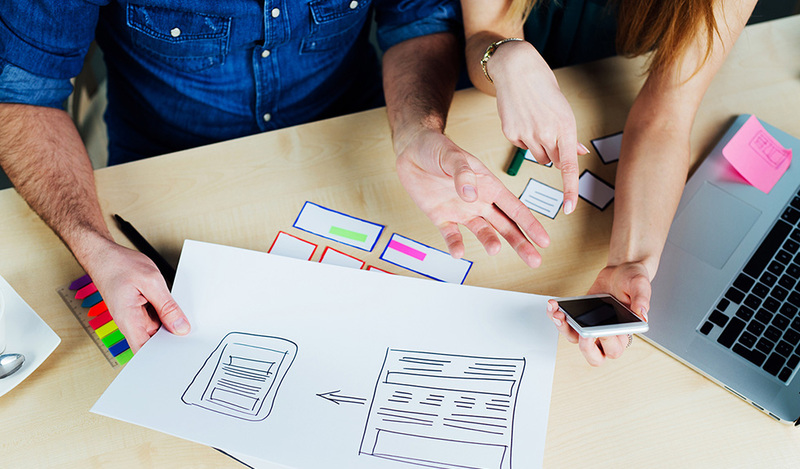 Our team of professionals will not only design your solution, develop the application but we will also be there to provide you the support once the project is complete. 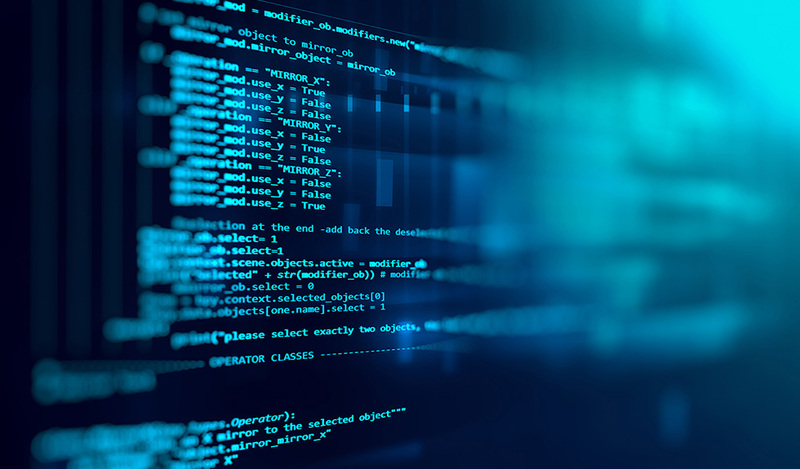 We are specialists at integrating and building custom software applications to help streamline and improve workflow efficiency within your business. Its all too often you wish one system could talk to another, because you know the benefit that would provide. Well at DEFSYS, we can make that happen. Throughout our business career we have been fortunate enough to have had the opportunity to integrate into some of the most common applications and systems out there. Whether its Salesforce, Xero or Microsoft – rest assured, we have built an integration available for you to take advantage of. Yes of course, our team is experienced in all platforms and that does include Apple & Android . 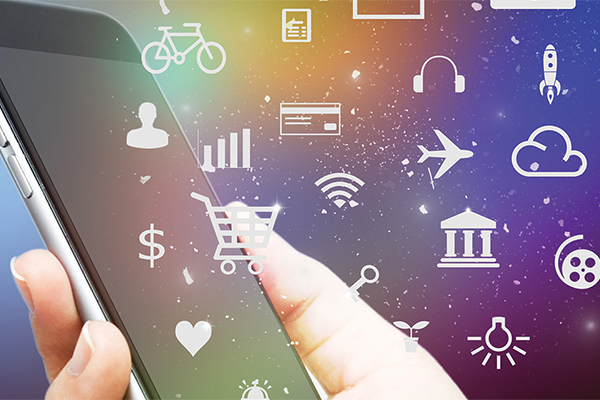 At DEFSYS we LOVE building mobile applications for your business, brand or that great idea you have come up with. Why get in touch with DEFSYS? Throughout the years we have been exposed to a lot of frameworks, systems and integrations. By partnering with DEFSYS you can leverage off our experience, repository of code and software we have built over the years. Our experience and availability will lower your overall projects costs. Copyright © DEFSYS 2015. All Rights Reserved.